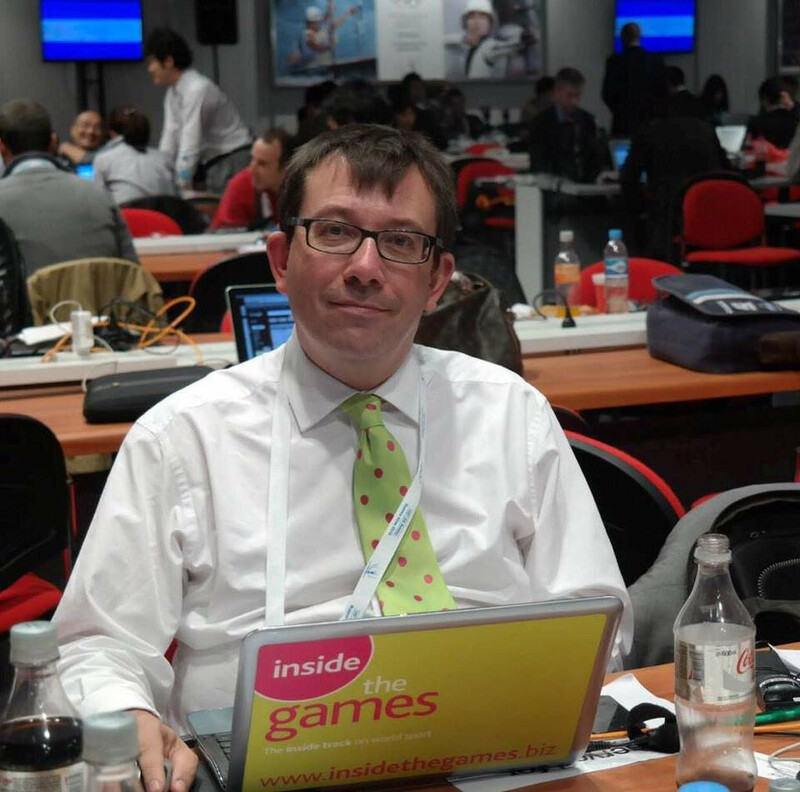 An official Rome 2024 website has gone live today as organisers seek to boost the publicity surrounding their bid, one of five such attempts to land the Olympic and Paralympic Games. Ryohei Miyata, President of the Tokyo University of the Arts, has been appointed head of the Tokyo 2020 Emblems Selection Committee while membership of the panel has also been confirmed. Japanese Sports Minister Hakubun Shimomura, a close ally of Prime Minister Shinzo Abe, has become the latest casualty of the Tokyo 2020 National Stadium fiasco after tendering his resignation today. Rio 2016's budget for next year's Olympic Opening Ceremony will be just 10 per cent of that allocated ahead of the London 2012 Games, it has been revealed, as Brazil continues to struggle with economic and political problems. 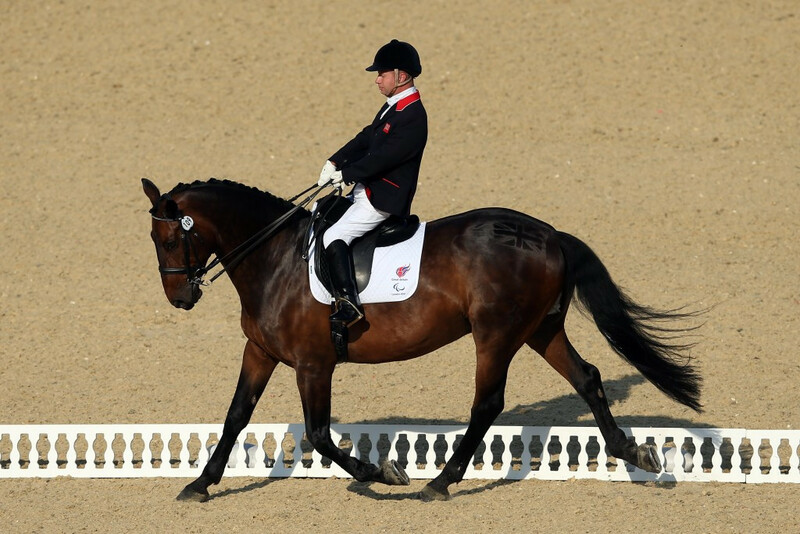 Ten-times Paralympic champion Lee Pearson of Britain will go up against arch rival Pepo Puch of Austria at the International Equestrian Federation (FEI) European Para-Equestrian Dressage Championships 2015 in what promises to be one of the most exciting battles of the three-day event in Deauville, France. 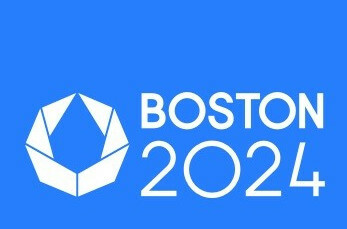 Boston 2024 abandoned their ill-fated bid for the 2024 Summer Olympics and Paralympics with a shortfall of more than $4 million (£2.5 million/€3.5 million) in outstanding payroll obligations and unpaid invoices, it has been reported locally, although sources close to the bid have disputed the validity of the report. 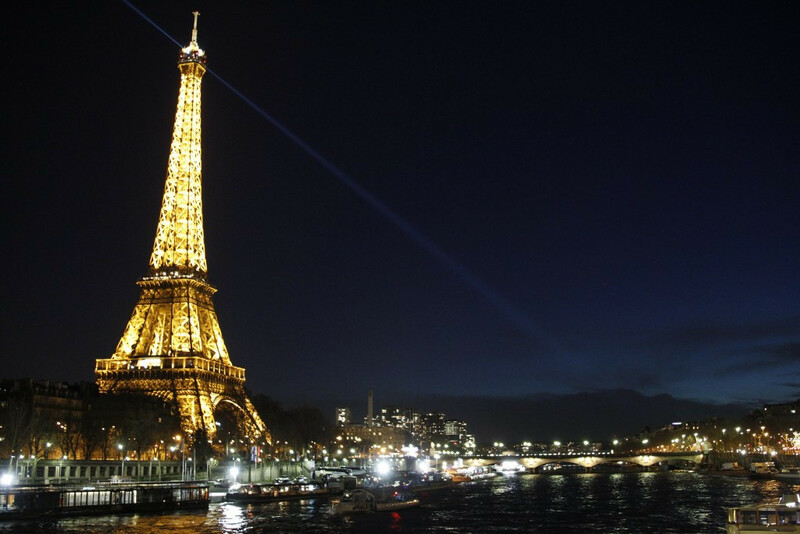 Paris has formally joined the race for the 2024 Olympics and Paralympics by submitting a letter to the International Olympic Committee (IOC), following the example of Hamburg and Rome. 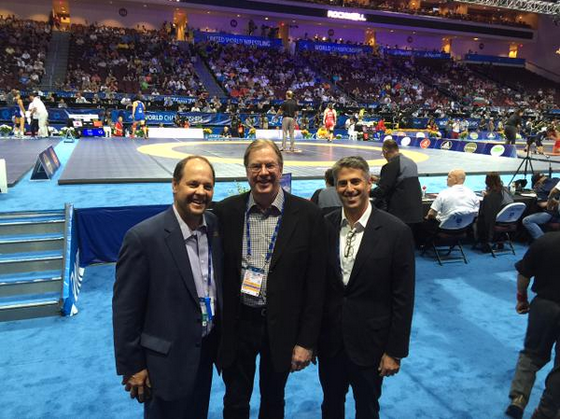 Casey Wasserman, chairman of Los Angeles' bid to host the 2024 Olympics and Paralympics, has begun the two-year campaign by visiting the World Wrestling Championships here. Former Toronto Mayor Rob Ford believes the city should not bid for the 2024 Olympics and Paralympics - describing the Games as a "bottomless black hole". Brazilian politicians and businessmen charged with cleaning Rio's Guanabara Bay should be held to account for how they have used their resources, and should be blamed for problems rather than sporting authorities, the head of one of the world's most successful sailing teams has said. 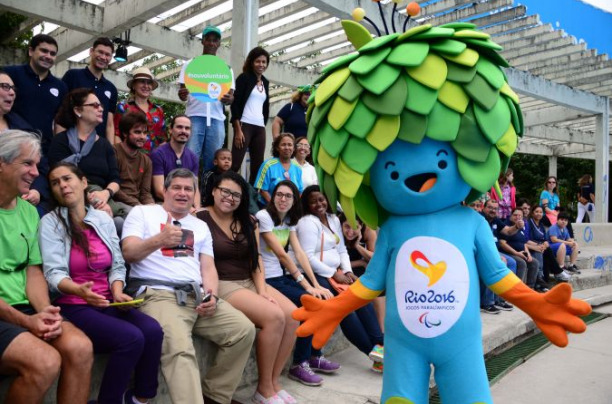 Tickets have now gone on sale across Brazil for the Rio 2016 Paralympic Games following celebrations marking One Year To Go. 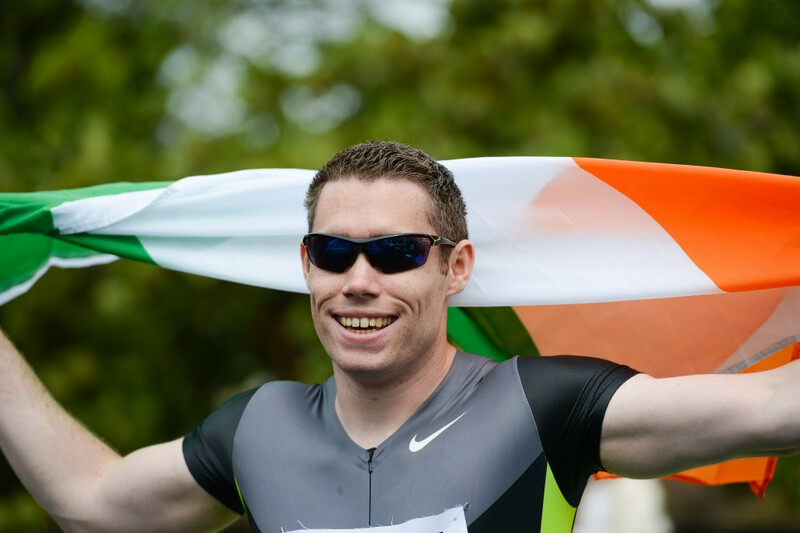 Ireland’s Jason Smyth can now officially lay claim to being the fastest Para-athlete in the world as he won the cross-classification 100 metres race held to mark One Year to Go until the 2016 Paralympic Games in Rio de Janeiro today. 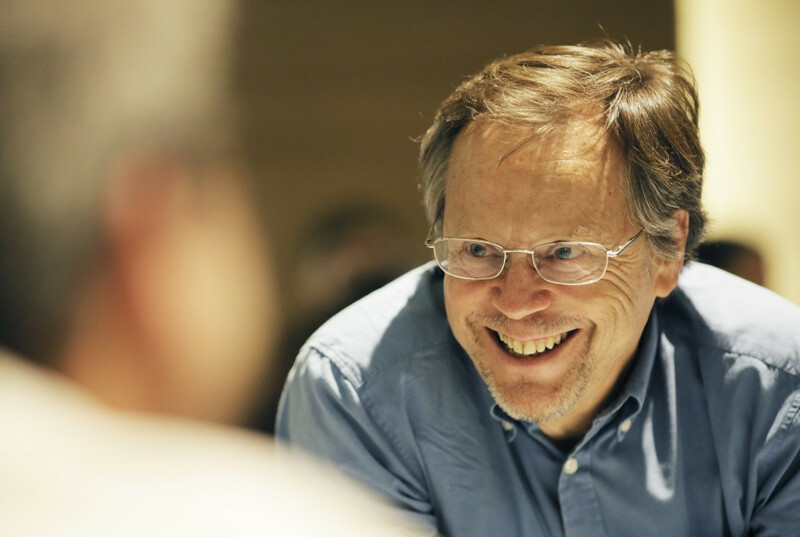 The 2016 US Paralympic Team Trials marathon will take place on the streets of Chicago on October 11, it has been announced, as the United States’ top athletes vie for Rio 2016 selection. Louise Martin's election here as the President of the Commonwealth Games Federation (CGF) capped a productive couple of weeks for British sport administrators, following, as it did, Sebastian Coe beating Sergey Bubka to become head of the International Association of Athletics Federations (IAAF) in Beijing last month. 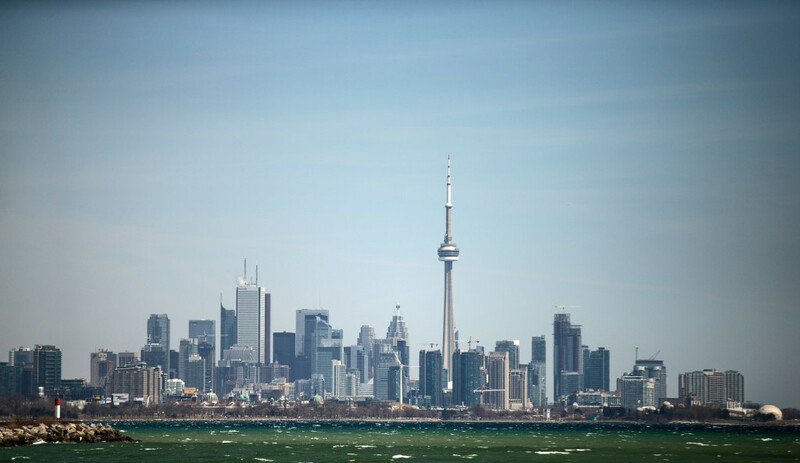 Proponents of Toronto's bid for the 2024 Summer Olympics and Paralympics will have to quell serious concerns about launching a campaign after the head of the city's Budget Committee expressed his fears about the possible cost.